The exterior of our teeth might well be made of the hardest substance in the human body, enamel, but inside each tooth is a complex network of tissues and nerves that are much more delicate. This softer area is called the pulp. If the enamel becomes damaged bacteria, liquids and food stuffs can come into contact with the delicate inner tooth structure. This can result in infection within the root(s) that are essential to keeping the tooth healthy and in place within the jaw. Pain and discomfort usually ensues. If this infection is left untreated it can lead to more serious health issues. Dental professionals can save the tooth, thanks to a treatment called Root Canal Treatment/Therapy (RCT). This treatment may also be referred to as endodontic treatment. Some dentists choose to specialise in treatments of the pulp, and they are called endodontists. Often known as a root filling, the tissues inside of the tooth, pulp, is cleaned out and then the tooth filled to preserve it for many years. Such treatment allows the natural tooth to be kept in place and avoids the need for extraction. Teeth that have undergone RCT are more fragile and are normally capped with an artificial crown to protect them from the stresses of eating that could damage the tooth further. A root canal treatment (RCT) is needed to stop the spread of decay from the tooth into the surrounding bone and tissue, but to also save the existing natural tooth. Teeth can become damaged as a result of trauma, fractures, faulty crowns and fillings, but most common is decay. Going to the dentist might not be fun, but it’s a whole lot less fun to go and have treatment as a result of failing to get regular checkups. If your tooth is infected it cannot heal itself like a small cut on the surface of your skin can. Whilst over the counter or shop shelf painkillers such as paracetamol and ibuprofen may ease the discomfort, they are not the solution and should only be used to help manage the pain until such time as you can see a dentist. Ultimately, it will be down to the dentist to make an assessment, present the findings and options open to you, whilst giving their professional opinion on what to do. In many cases where there is infection in the pulp RCT is possible. Sometimes an RCT may not be possible and extraction might be the only option. During your initial assessment questions will be asked about your symptoms, pain and medical history. The dentist will then look at your teeth and the mouth via a physical examination. X-rays will likely be taken as this can show the extent of any decay and pulp damage. All of this helps build up a picture of what the problem is and options for treatment. Dentists wish to preserve your natural teeth. No dentist went into the profession just to pull teeth out. Extraction is usually a last resort. RCT is in many respects a last ditch effort to keep the natural tooth in place. Keeping the tooth in place, even if there is no longer any living tissue inside is better than removing it. However, in some instances, extraction is the only option. Extraction may be a better option if the infection has passed into the bone surrounding the tooth or the remaining tooth structure is not strong enough to support the root filling or the crown that will be placed over it. When a tooth is lost extra pressure is put upon the surrounding teeth. It can affect how you eat and speak, not to mention your confidence with a potential gap in your smile. If the gap is left, the surrounding teeth can move and change your smile, bite and even cause facial tissue and muscle to sag. Dentures are often the solution which have their own pros and cons, notably there is an extra cost to get these made. To better understand the procedure and what is involved, it is necessary to look at what exists inside the tooth. 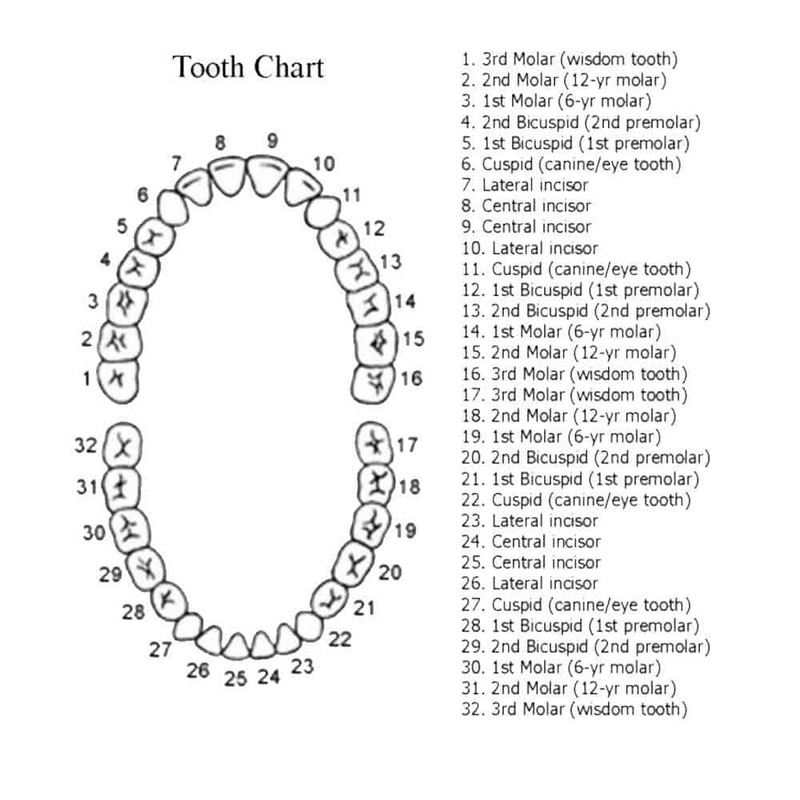 The image below is a representation of what the internal structure of a tooth looks like. It is the crown that sits at the top of the tooth and is made of enamel. This enamel is the white top side of the tooth that is exposed to everything in our mouths, and is the hardest structure in the body. It is the crown that is protected and maintained by daily brushing and flossing. You then have the neck of the tooth, which runs from the crown, down into the gum. Inside each root are the canals. Each root can have 1 or more canals. 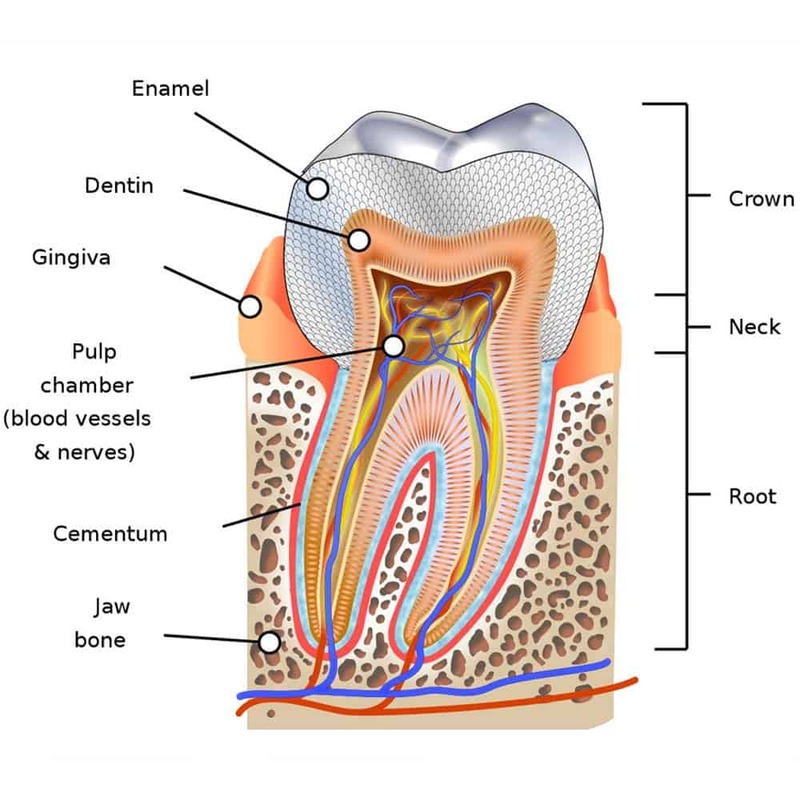 On the outside is the hard enamel, followed by something called dentine (a less hard and porous material, that makes up the majority of the tooth), and these both protect the softer pulp chamber that contains the blood vessels and nerves that run through the roots and into the jawbone. The canals are the chambers inside the tooth that run down to the base of the tooth root and contain the nerves and the associated tissues. The enamel is broken down by decay also known as dental caries. Decay is often as a result of poor oral hygiene. The bacteria is not brushed or cleaned away which allows it to stay in place. These bacteria produce acids which break down the enamel. Only a microscopic amount of the enamel needs to be eroded to put the tooth and the roots, at risk of infection. Bacteria can very quickly get into the soft dental pulp and spread through to the root(s) of the tooth. 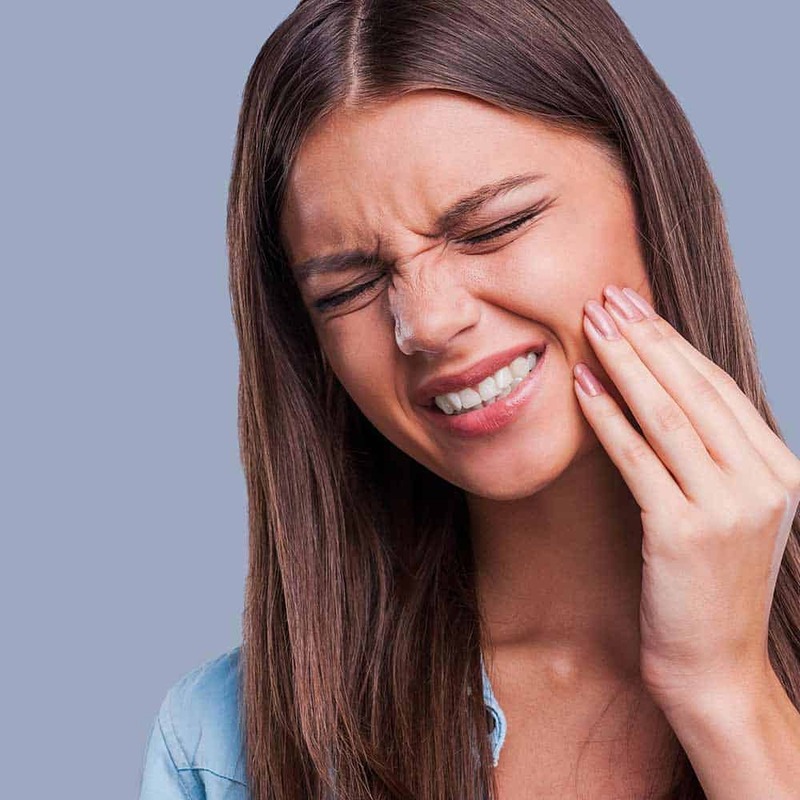 Failure to get treatment at this stage can allow infection to spread to the bone and cause more significant impact on your health, notably the presence of an oral abscess. A general dentist is capable of carrying out RCT. However, the General Dental Council sets out 13 different fields of specialisation within dentistry. Endodontics is 1 of those specialities. An endodontist is a dentist who is specially trained in the cause, diagnosis, prevention and treatment of disease and injuries to the tooth root, dental pulp and surrounding tissue. They have undertaken extra training at university. 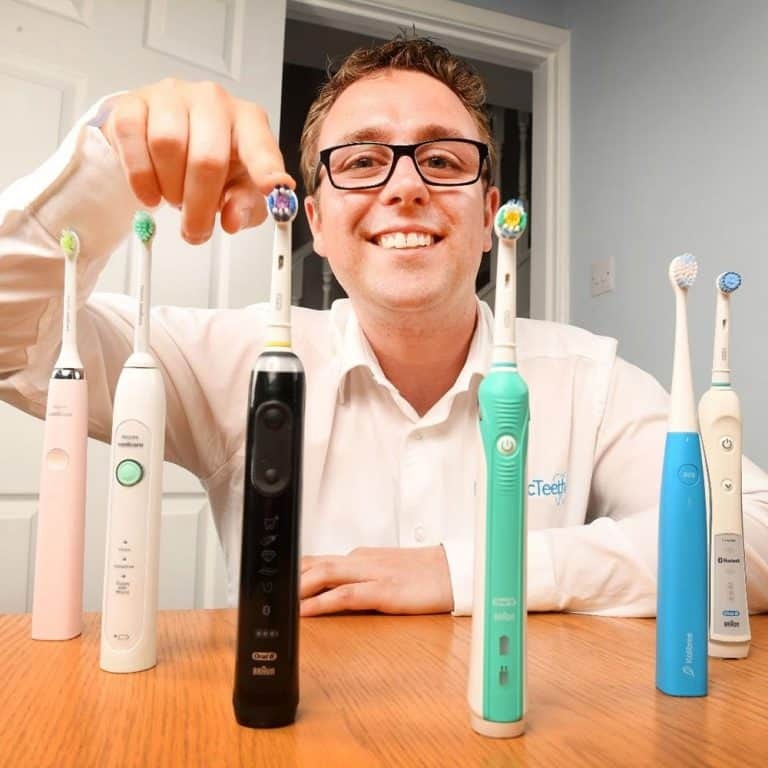 They are themselves general dentists, but the expertise, clinical skill, equipment and success rates can make them better equipped to deal with your treatment. Endodontists usually only provide private treatment. 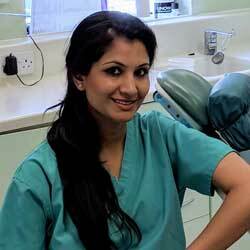 However a small number of endodontists work in hospitals, where you may receive treatment from them on the NHS. 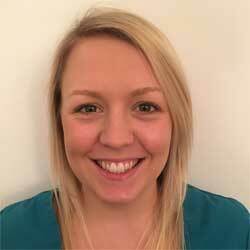 As an NHS patient it may not be financially viable to seek out an endodontist, but if you are paying privately, it is certainly worth considering. In some cases, your normal dentist may refer you. You can find your own by using the General Denal Council’s find a dentist tool available here or by searching for one of those listed with the Bristish Endodontic Society’s database. Every individual patient is different as is the way in which a dentist and their practice works, so the exact steps will vary, but as a guide there a 4 major steps within the root canal treatment process. Prior to these stages will have been an earlier appointment that diagnosed the need for RCT. In few instances would such treatment be carried out immediately. Depending on the particular case, there is a 5th step that might be necessary to place a crown on the tooth. In the prior appointment that diagnosed the need for root canal treatment, the dentist will have taken x-rays to determine the extent of the decay and understand the tooth structure. They should too have explained the pros and cons to the treatment, the cost and made you aware of what is involved. No question is silly. It is important that you feel fully informed before giving your consent for the procedure to go ahead, so do ask any questions you have. A clean and sterile working environment is paramount, because if anything gets into the tooth during the procedure it can compromise the success rate and may lead to the procedure having to be repeated or the tooth removed. The dentist will first inject the area around the problem tooth with local anaesthetic. This will numb the area and means that you should not feel any pain. You will be conscious through the treatment as it is carried out in the dentist chair. What is known as a dental dam (cofferdam) is put place around the tooth. It gives the dentist a safe area to work. This rubber dam prevents chemicals and small instruments going into your mouth, and also prevent bacteria from your saliva getting into the clean tooth. They can rest easy knowing their tools will not come into contact with any other surface in your mouth, debris from the treatment cannot be swallowed or choked upon. The dam looks quite dramatic when in place, but the British Endodontic Society believe it contributes to the success of treatment. 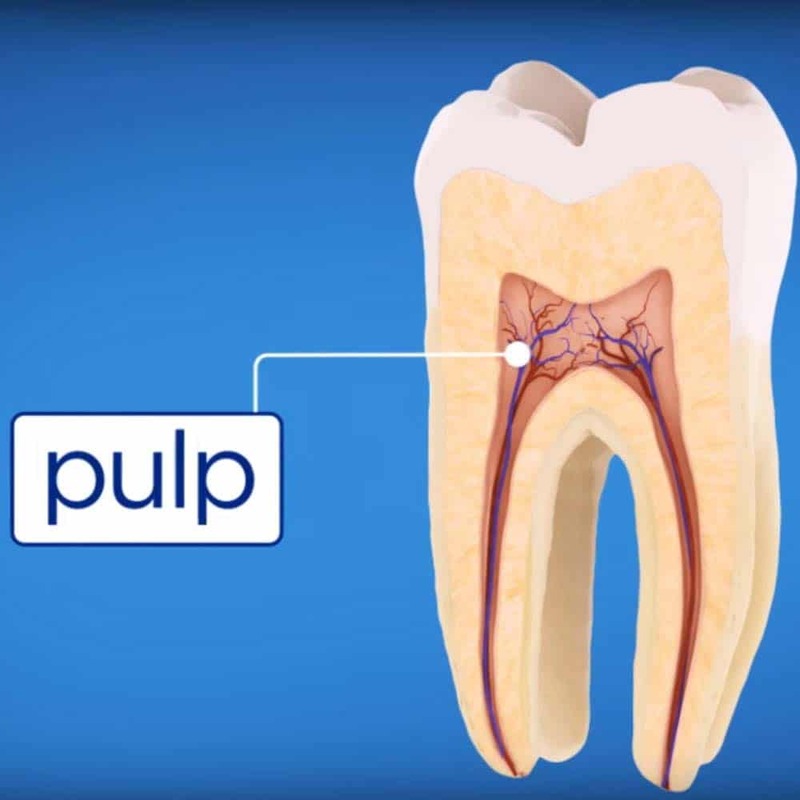 Although there is already a hole in the crown of the tooth caused by the decay, a larger hole must be drilled by the dentist so that they can gain access to the pulp chamber inside the teeth that contain the infected tissue. Remember, you will not feel this drilling. Once complete, the dentist will be able to access the pulp chamber and the root system for the tooth. They will at this point be removing what is left of the pulp and looking for all the canals within the tooth so they know what they are working with. 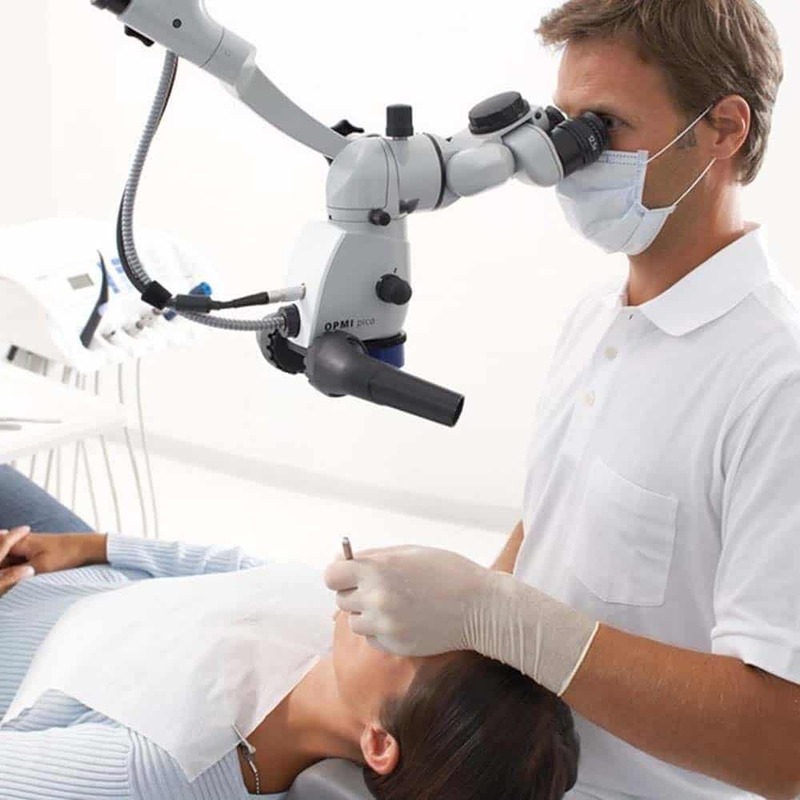 The dentist will likely be wearing or making use of the best lighting and microscopes available to give themselves a magnified and clearer view of what they are working with. 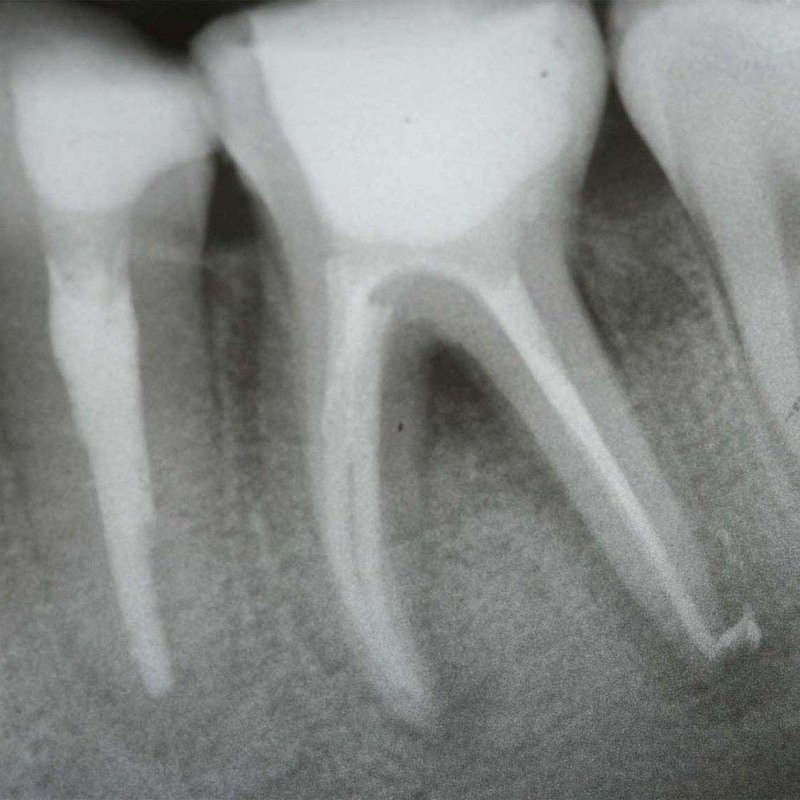 Not just straight paths from the top to the bottom of the tooth, the canals are often narrow and curved. This makes the job more difficult and time consuming for the dentist to do properly. Once the tissue (pulp) has been removed, the dentist can clean out the inside the tooth and essentially sterilise it ready for filling. A combination of products will be used to flush out any remaining bacteria and debris. It is vital that nothing be left behind. Syringes are used to push cleaning solutions into the canals, before being sucked back out and repeated several times. The canals are then dried with paper points or suction tips to complete the process ready for filling. This will be left for up to a week, allowing time for bacteria and infection to be killed off by the medication. In a second visit, the filling will be removed, the canals will be cleaned out again and the final stages of the treatment completed. This is now the restoration stage. The dentist now has a clean and perfect environment for the root filling. The gutta percha is shaped as thin cones. These are dipped in a calcium hydroxide glue (cement) to help seal very small gaps. The extra lengths of gutta prechar are then heated with special implemtns so that the gutta percha stops at the pulp chamber. A slightly different technique involves melting the gutta percha. The cones soften and shape to fill the canal and are compressed for a complete and strong filling. Once the roots are filled, a normal filling will be applied to the crown of the tooth. In some cases, extra supporting pins will be placed in the the upper part of the canal before the filling of the crown, to give extra strength to the tooth when the treatment is complete. Whilst the filling adds strength back to the tooth that had been lost as a result of the infection, the tooth is still more fragile than it once was. It is more brittle and so more likely to break under pressure. In addition, bacteria could potentially creep around a regular filling which can cause a RCT to fail. Where the top of the tooth (crown) is most vulnerable, it may be advised to have an artificial crown (or cap) placed on the tooth, which essentially gives an extra layer of protection. Those who have a crown placed often see the most successful root canal treatment results. This part of the treatment may take place several weeks after the root canal treatment, to ensure the the process has worked. The last thing you or the dentist wants is to find the treatment has not worked and an expensive crown wasted. For a crown to be placed, some of the tooth and filling will need to be removed with drills to create a space for a crown to be made. When ready for the crown, a mould of your teeth will be taken to ensure the crown is manufactured to fit precisely. When paying for the treatment privately you get the most choice as you pick up the bill. Also known as a cap, the artificial crown is attached to the natural tooth, once it has been shaved down to offer a better fit for the cap and a nice surface area given for cementing it in place. The time taken for will vary from one patient to another. Your dentist can advise, but as a general guide expect approximately a total of one hour per root for a simple tooth. This is something we confirmed with Esther Hathorn of Visage Dental Spa, who told us successful root canal treatment “should last forever if all nerve tissue is removed”. Failure typically occurs in 10% of cases. Failure means the tooth experiences pain or breaks. The cost of treatment for root canals varies depending on whether you are getting treatment on the NHS or privately. As dental treatments go, it is not the most expensive, but is more expensive than most because it is a more complex and time consuming procedure to carry out. Will going private for a root canal treatment be better? Within the UK, if you are eligible for NHS dental care, then a root canal treatment falls under Band 2, which at the time of writing costs £59.10 (England), £45 (Wales), whilst the cost varies from approx £39 to £50 upwards in Scotland and Northern Ireland. It often best to take the professionals advice, so if they feel a crown is necessary, you probably should opt for this. A crown will impact the cost and will mean the work will fall under band 3, at a cost of £265.50 (England) or £45 (Wales). In these countries, the price includes the crown and RCT. Getting root canal treatment privately within the UK will cost anywhere between £100 through to £700 as a rough guideline. Those teeth with less roots and more easily accessed will generally be cheaper to treat. Surgery on a back molar will be more complex, involve more time and therefore incur more cost. Additional costs will come from the x-rays and if a crown is required. Multiple visits may also have an impact too. A crown on its own can cost anywhere from £350-1000 so in the most complex cases its not unreasonable to expect dental costs of over £1500. Dentists and the surgeries in which they work can typically offer an accurate costing as part of the consultation process and there should be few surprise or unexpected costs. When being treated privately you will have more choice, particularly when it comes to the materials the crowns are made from. Aside from the actual act of treatment itself, the dentists location, training, reputation and popularity can also influence the cost. As we have seen with dental implants, there can be big savings for getting dental work done overseas in countries such as Hungary, Poland and Spain. Even when factoring in the cost of flights and accommodation the costs can be 50-70% less, but still completed to a very high standard as you would get within the UK. For a few days post treatment, the area around the tooth will likely be swollen, inflamed and sensitive. This may extend for a week or so if you are having to make a couple of visits to complete the root canal. During this time, you will also find that pressure from chewing will result in extra sensitivity. It will be advised that you eat soft foods as the area heals. Within 72 hours or so, this will subside and you will hopefully feel normal again. 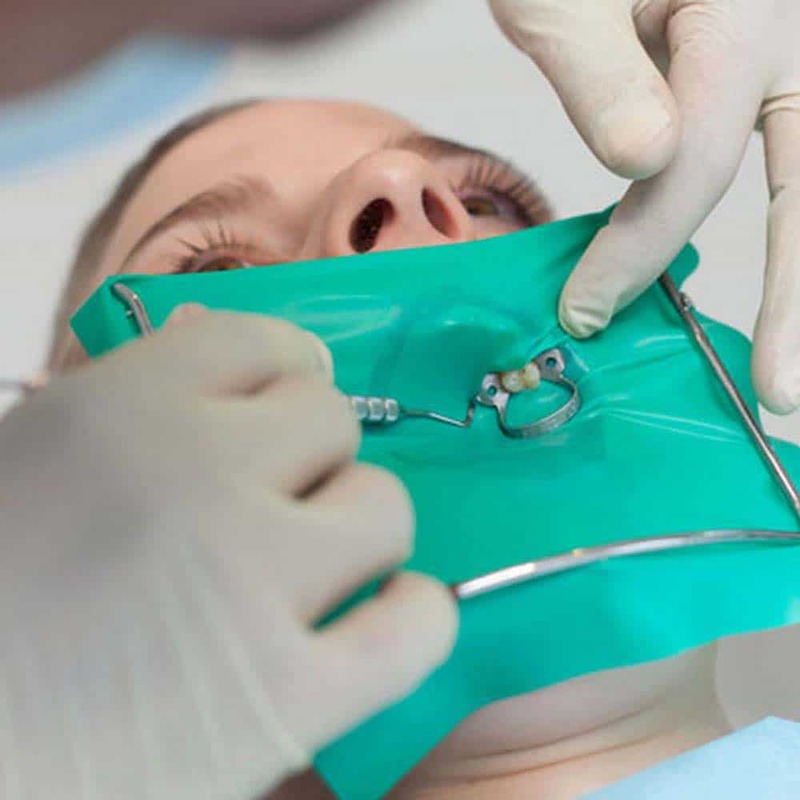 All dental procedures have an element of risk attached to them and not all will go perfectly. Risks vary from one patient to another, but the dentist will take the appropriate action to minimise the risks to yourself. Root canal treatment is according to the NHS successful about 90% of the time (9 out of 10 cases). Your dentist might get you to return for a checkup a week or so after initial treatment to check it has worked, but more often than not you will instinctively know. If the pain or symptoms that caused you to fist get the work done have not gone away within about a week of the work being done, it will likely have failed. Cost – It will likely be more expensive than extraction if you do not factor in the cost of dentures to replace a missing tooth. This is particularly rife amongst those who believe in more natural or holistic approaches to health, wellbeing and medicine. The suggestion if often to avoid surgery. The only alternative to this endodontic treatment is removal or extraction of the tooth. It sounds dramatic, but that is the reality of the situation. Removal of a tooth can cause problems with chewing as well as having an impact on your smile and the way your remaining teeth look. Most wish to replace the missing tooth, but restoring this involves obtaining an artificial (prosthetic) replacement, such as a denture, bridge or a dental implant. The costs of such can vary considerably. You can learn more about the extraction process here and about the dentures required to fill the gap by reading our guide on the types and cost. 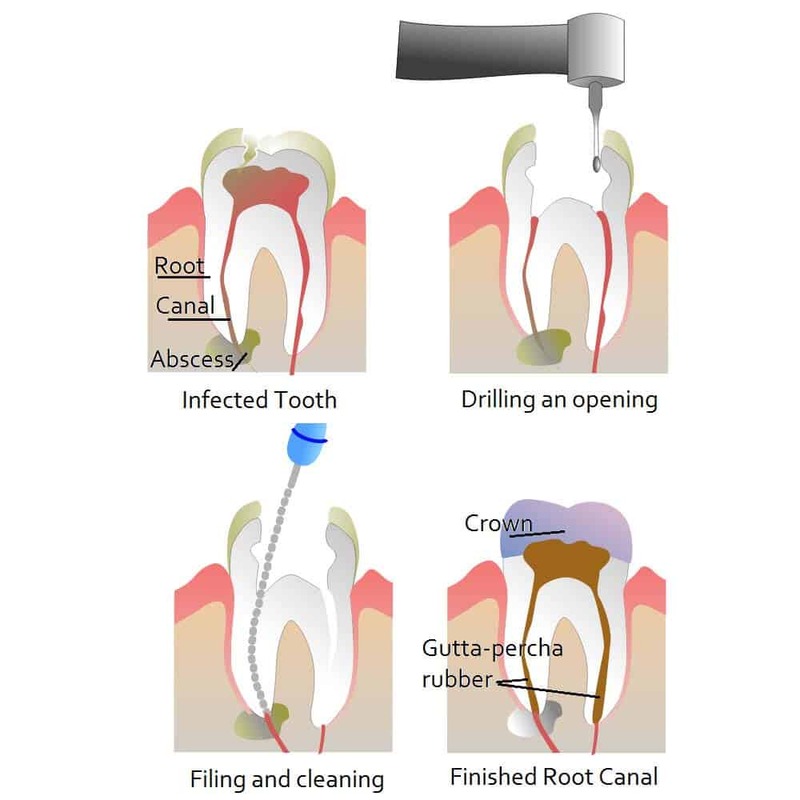 Root canal treatment is a process that removes the infection and decay that exists inside a tooth. Removing the soft inner tissue before it spreads further, the tooth is artificially restored by filling it with compounds that give the tooth strength. You are not alone in you are one who fears going to the dentist, 1 in 4 of us do according to the NHS. However, the good news is that the treatment for a root canal is not painful. Yes, 1 out of 10 cases will fail.